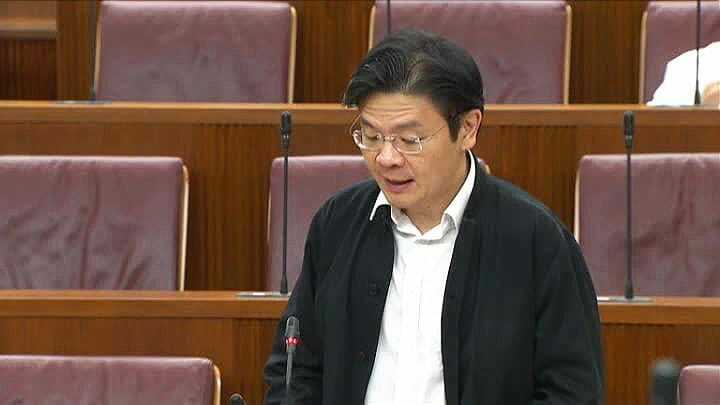 The Minister of National Development, Lawrence Wong have stressed the fact that property developers are obliged to provide drawn-to-scale floor plans of units in parliament on Tuesday. Also, they are required to present a detailed breakdown of the spaces within the units – for instance, balconies, bedrooms, air-con ledges and bathrooms. Such information must be translated and given to buying prospects before allowing them to place a booking fee for the unit in exchange for the option to purchase, especially for new launch projects. Questions have been raised in parliament after the recent saga of condo owners fuming over massive air-con ledges. It was being asked if the Urban Redevelopment Authority (URA) will be reviewing the regulations for property developers to build spaces such as large balconies and air-conditioner ledges without including them into the total allowable gross floor area (GFA), and yet allowing them to charge property buyers for such spaces. In response to that, Mr Wong have noted that the URA allows certain GFA exemptions in order to achieve specific objectives in planning. It was added that units in property developments are priced according to the strata area – measuring the total amount of floor space within the unit that is exclusive for buyer’s usage and enjoyment. As for balconies and air-conditioner ledges, they are built and included to only serve individual units, thus has to be considered to be part of the strata area which the buyer will have to pay for. 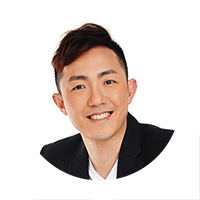 It’s being advised by Mr Wong that home-buyers should do their due diligence in reviewing all information provided by the property developer, before deciding whether or not to go ahead with their property purchase.